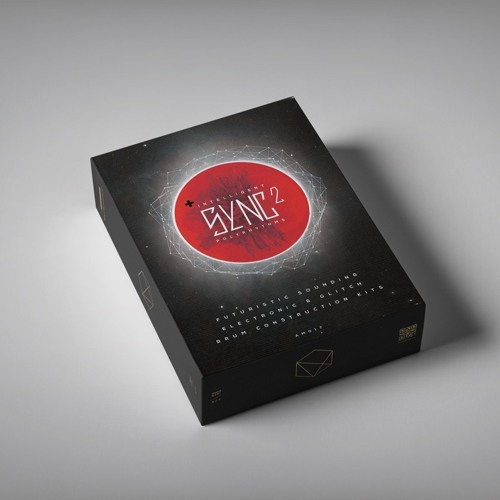 SYNC 2 is a supreme sounding loop based sampler instrument for NI Kontakt also available on WAV, AIFF & REX SYNC is focusing on futuristic sounding electronic & glitch drum groove construction kits that carefully blend IDM, Breaks, Organic, Ambient, Glitch, Trip-hop, Minimal, Futuristic Electronica and more.. Features: – Crystal clear samples at 48Khz/24Bit – 36 Construction kits – 1.57 total Gb of sounds – 300+ loops – 10 Reverb Types – Simple and easy to use GUI with FX and tweaking options. – With reverb, pan,solo, mute, transpose on every loop on every construction kit for unlimited mix and match combinations. – All loops & kits automatically sync to your DAW’s tempo – Professional sound in a flexible module. @matteo-gazzolo: Thank you Matteo, glad that you liked it! Sync 2 is even better than S1. Great Work!! I'm enjoying it a lot! !